The electric sports auto is expected to go on sale at the end of 2019. The Porsche Taycan electric sports vehicle can do a 0-100 kmph sprint in well under 3.5 seconds and to 200 kmph in under 12 seconds. Porsche's Mission E concept had envisaged a stylish sedan that would match all other Porsches in performance and its electric powertrain will run for over 300 miles at least in a single charge. The German automaker announced it at the opening ceremony for the "70 years of the Porsche sports car" special exhibition at the Porsche Museum today. Stage one of what will eventually be more than $7bn in investment into electrification and e-mobility by Porsche, the Taycan - like the Mission E concept it's based on - isn't just quick on the road, but will usher in a new age of fast charging and more. When the Taycan finally does debut in production form sometime in the second half of 2019, it will likely look different from the images we've grown used to, all of which depict the concept. A crossover SUV version, called the Mission E Cross Turismo, was revealed at the Geneva Motor Show earlier this year. The Taycan has been dubbed the "Tesla-slayer" by some automotive journalists. Porsche say you won't need to spend half an hour "conditioning" the Taycan to get that performance and, as long as you have juice to play with, the Taycan will keep on delivering its power. The Mission E concept generates almost 600bhp via a lithium-ion battery and two electric motors, one on each axle. The Porsche Taycan will offer a range of over 500 km. The expected range is more than 500 km on the somewhat generous NEDC test cycle. 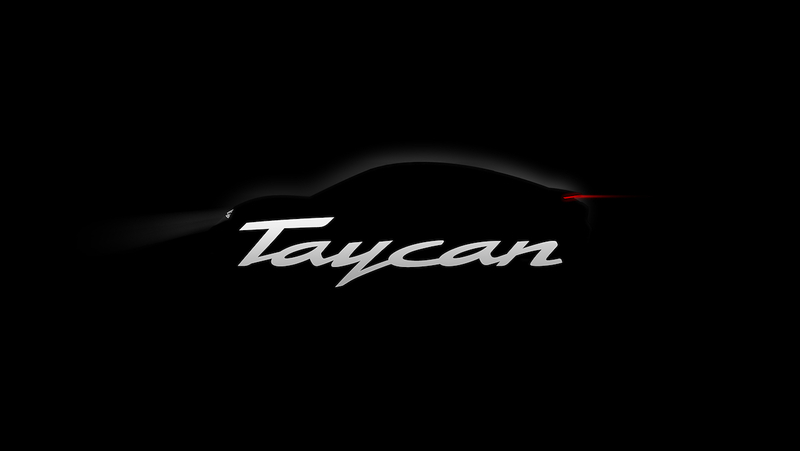 The Taycan is expected to go on sale late next year. Porsche plans to invest more than 6 billion euros ($7 billion) in electric vehicle technology by 2022, doubling the investment that the company had originally planned. The existing engine plant is being expanded to manufacture electric motors, and a new body shop will also be developed.